We Got Power! 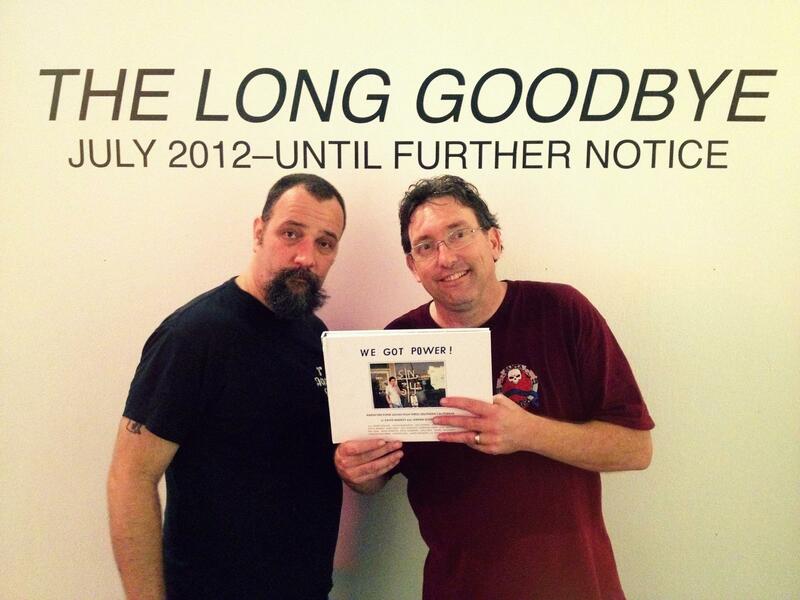 We Survived The Pit - the farewell show to the gallery space Track 16, which was originally a train station. Now returning to be a Metro Station.